Explore the many amenities and services of our luxurious beach resort, located on one of the few swimmable beaches in Los Cabos. From extraordinary accommodations and personalized service, to fine dining, full-service eforea Spa and unforgettable activities, we've thought of every detail for a unique vacation. 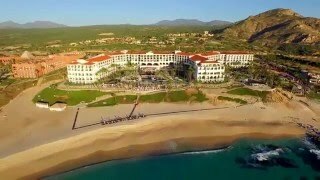 Fly over Hilton Los Cabos Beach & Golf Resort and discover the stunning surroundsings of this luxurious Los Cabos hotel. Every room's private balcony is a vantage point to enjoy the Sea of Cortez. Explore the unique services and amenities at our beach resort. 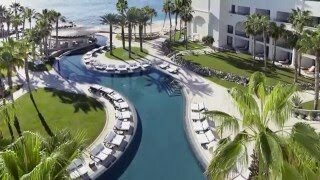 The Hilton Los Cabos Beach and Golf Resort: the redefined beachfront resort experience. as significant improvements to the resort's El Meson and Madero dining venues. beaches, or you can enjoy the infinity pool experience on-site. The eforea Spa focuses on holistic health, wellness and fitness experiences for guests. 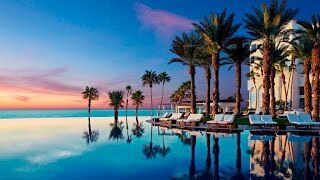 The Hilton Los Cabos Beach and Golf Resort - a luxury beachfront experience redefined. Located on one of the few swimmable beaches in Los Cabos and offering a full recreation program for children, Hilton Los Cabos is a fantastic destination for that family vacation you dream of. Experience the ultimate luxury and premium amenities at La Vista Club. 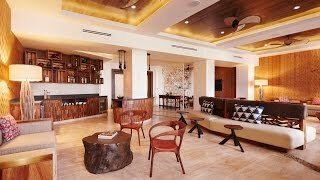 Our boutique hotel concept welcomes you with guest rooms and suites on the top floors of our resort, plus access to La Vista Club Lounge and its stunning views of the Sea of Cortez, culinary offerings and personalized service. Wellness and beauty at the hands of experts — it's all part of your experience at Hilton Los Cabos. Offering body and facial treatments with luscious products, salon services, fitness center and Movement Studio. Our iconic infinity pool is out guests' favorite spot to watch the sunrise, enjoy a cocktail or splash around with the Sea of Cortez as the backdrop. Enjoy culinary delights at our bars and restaurants, serving from playful comfort food and poolside Margaritas, to elegant Italian specialties at Vela. Don't miss the farm-to-fork breakfast and sea-to-table dinner at El Meson. 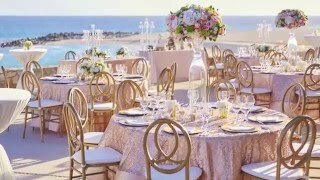 Your dream wedding becomes a reality at Hilton Los Cabos. 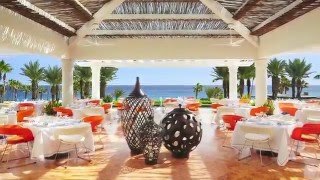 With elegant indoor spaces and breathtaking outdoor settings, the stunning beauty of Los Cabos is your ally. Our experienced team will be there every step of the way.